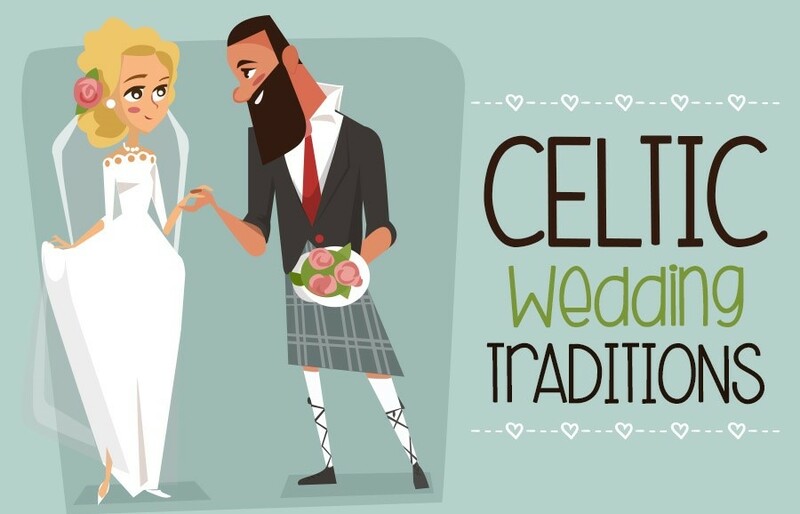 The Celts had some unique wedding traditions and it may not be that surprising to know that many still exist today and still take place in some modern ceremonies. 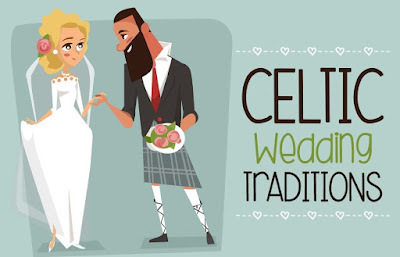 The handfasting ceremony that the Celts used is one such tradition. Back in Celtic times, this was a public declaration of two people who intended to marry. It was the Celtic way of announcing an engagement.